More trends. This time, I look at the trends for smartphones in 2015. 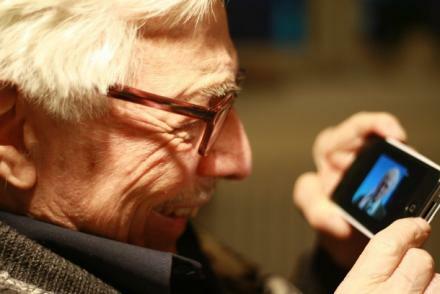 That’s improved battery life, more flexible screens and smartphones for older people.